The Ghibli was released for the International market back in 2013 and since then it has been under a constant update process. When it was released the car felt a bit too underwhelming, especially when compared to competitors like the E-Class or the 5 Series. However, it has been getting better, and the upcoming 2017 Maserati Ghibli should finally allow it to compete with its two main rivals. Even though the changes are not official just yet, on the US Ghibli forum, a document was leaked which did showcase most of the upgrades the 2017 car will receive. It seems that the exterior, running gear and its engines will remain pretty much the same. Well, the interior and the equipment level will receive the most attention but more on that later. It seems that the 2017 car should be out by the end of the year and its price should not change all that much. The base Ghibli is still expected to cost around $72,000 while its top end versions will go past $80,000. The exterior, while not official at this point, is also supposed to go through a small redesign. 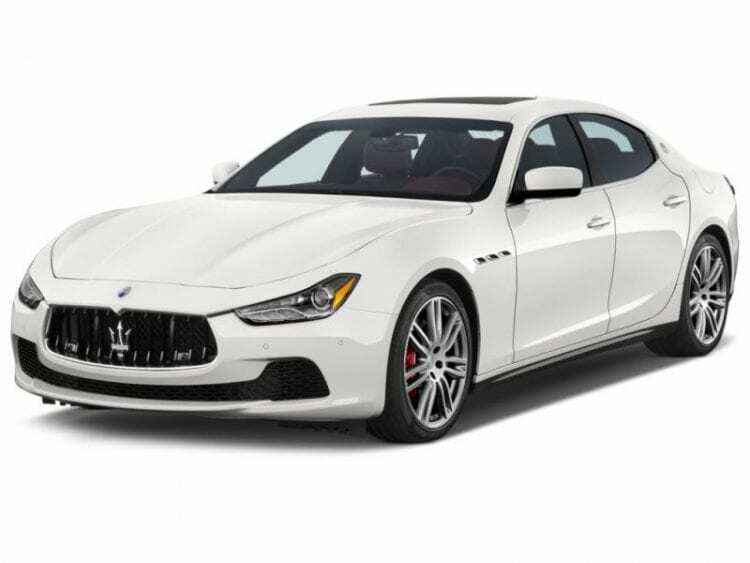 The current model looks gorgeous, but it seems that the 2017 Maserati Ghibli will be an even better looking vehicle. 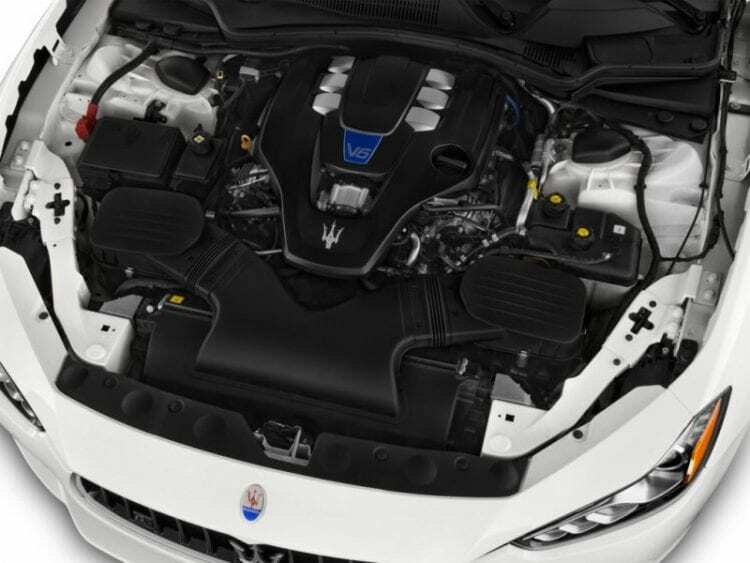 For starters, the car is expected to get some of the changes that can be found on the latest Quattroporte. We might see the new grille design and headlights as well as the aerodynamic changes. Also, it has been confirmed that a carbon package will be added to the mix. It is still unclear what it will offer. However, considering the name it is safe to assume that carbon fiber inserts will be delivered in the front and rear bumpers, likely mirrors and even the side skirts. 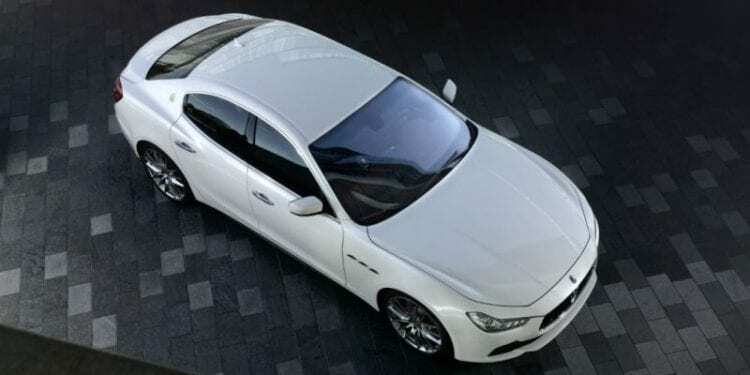 As we mentioned above, the cabin of the new Ghibli will receive a lot of attention when compared to the previous model. For starters, two new sets of seats will become available. The base model will get the upgraded comfort seats which should offer a much more comfort and a better ride than before. The option will come in the form of the sport seats with integrated headrests. These will offer much better side support, a more comfortable ride than all the other offerings and 12-way adjustable settings. New color options for the upholstery will also become available. The Ghibli is also going to receive a new infotainment system which will support Apple’s CarPlay and Google’s Android Auto. New safety features such as frontal collision warning and automatic brake assist, adaptive cruise control and a 360-degree camera system are also going to be added for the 2017 Maserati Ghibli.